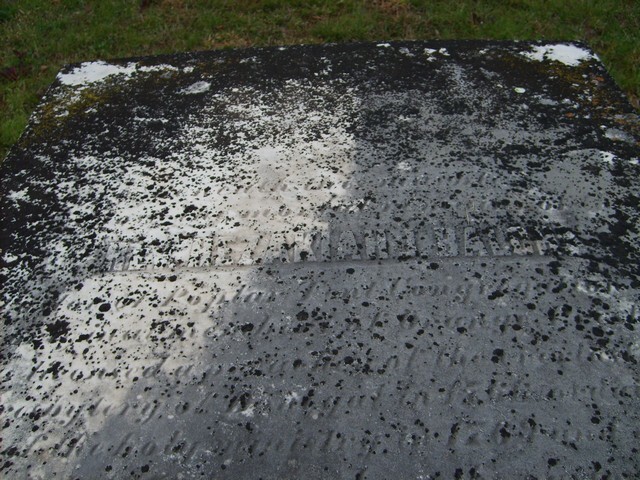 Hezekiah James Balch is buried at Poplar Tent Presbyterian Church Cemetery, Concord, North Carolina. The engraving on his tombstone reads: "Beneath this marble repose the mortal remains of Rev. Hezekiah James Balch, first Pastor of Poplar Tent Congregation, and one of the original members of Orange Presbytery. He was distinguished as one of the committee of three who prepared that immortal document The Mecklenburg Declaration of Independence, and his eloquence the more effectual from his acknowledged wisdom, purity of motive, and dignity of character, contributed much to the unanimous adoption of that instrument on the 20th day of May, 1775"